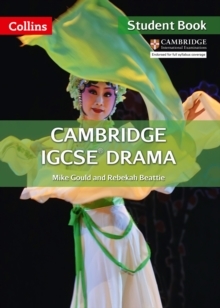 Prepare for the Cambridge IGCSE in Drama syllabus for first examination 2015 with an approach that helps to create a varied, stimulating and enjoyable learning environment that enables students of different confidence and ability levels to flourish. 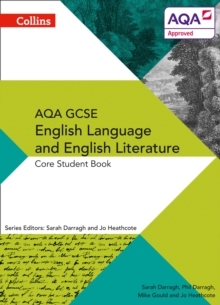 Exam Board: Cambridge Assessment International EducationFirst examination: 2015 * Be ready to teach the current syllabus (for first examination in June 2015) with this brand new series which has been fully matched to the Cambridge IGCSE (R) Drama syllabus. * Have full confidence in the content and approach of the series which is written by a team of highly experienced authors, who have over 20 years of teaching experience. * Enable students to learn a range of skills, such as how to build their self-awareness and how to reflect on their performance. This will build their knowledge and self-confidence, which extends beyond the course itself and helps equip them for life.  * Know that the series has an international feel in terms of both language used within the text, and plays, scenarios and contexts selected. 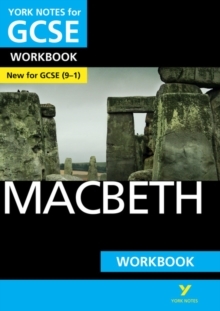 * Make use of the excellent supporting components of the series which include a range of exciting and engaging scripts from real plays, role plays for warm ups, examples of stimuli for Devised pieces, and still images from productions which show key elements from performances. * Help students monitor their learning using the `Learning Log' and `Check your progress' features, where students review, record and evaluate their work. 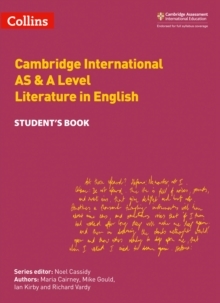 This title is endorsed by Cambridge Assessment International Education.